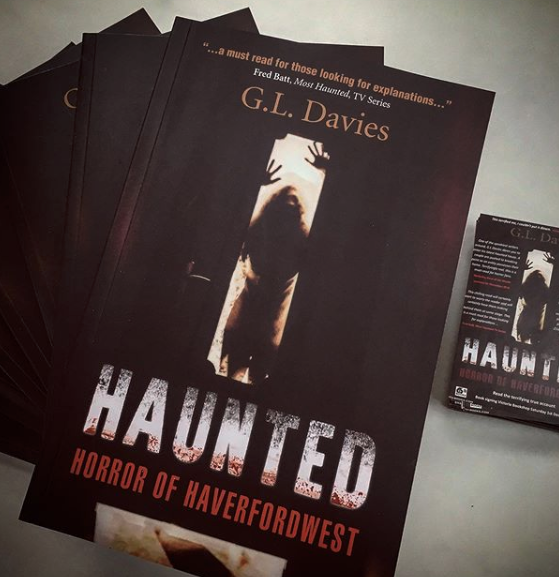 THE Prolific terrifying haunting has returned… Haunted: Horror of Haverfordwest!!! Google captures GHOST, BIGFOOT chased in Europe, Man jailed for pretending to be GHOST & I.S.S UFO!!!…. THE ULTIMATE CREEPY GHOST PICS!